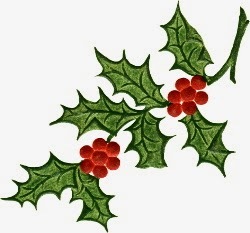 The current trial of Loeb Classical Library expires on Friday 19 December 2014. Founded by James Loeb in 1911, the mission of the Loeb Classical Library has always been to make Classical Greek and Latin literature accessible to the broadest range of readers. The Loeb Classical Library presents an interconnected, fully searchable, perpetually growing, virtual library of all that is important in Greek and Latin literature. Epic and lyric poetry; tragedy and comedy; history, travel, philosophy, and oratory; the great medical writers and mathematicians; those Church Fathers who made particular use of pagan culture—in short, our entire Greek and Latin Classical heritage is represented here with up-to-date texts and accurate English translations. More than 520 volumes of Latin, Greek, and English texts are available in a modern and elegant interface, allowing readers to browse, search, bookmark, annotate, and share content with ease. Please complete the feedback form available from the above link if this resource is of interest to you. Every once in a while in Special Collections, we happen upon an item which perfectly illustrates the circuitous and often serendipitous journey a book can make from its printing house origins to a shelf in the James Hardiman Library. The Blunt Bible is one such treasure. Printed anonymously in Cork in the early C19th, this Bible appears almost 70 years later as a well-intentioned gift from an equally anonymous Galway woman to the fractious English poet Wilfrid Scawen Blunt (1840-1922) currently lounging in Galway Gaol. Much to Blunt’s displeasure, the Bible was swiftly confiscated by his jailers on the grounds of its large size, and they parted ways, only to be reunited on an unfettered return to Galway a few years later following a chance sighting of the Bible in the window of local bookseller T.J. Connolly. It remained in Blunt's library until its bequest at his death to his long-time friend Lady Augusta Gregory (1852-1932), and it now forms part of our wonderful Lady Gregory Collection. If you would like to view the Biblical Printing through the Ages exhibition, please contact the staff of the Special Collections Reading Room in the Hardiman Research Building at specialcollections@nuigalway.ie. The spotlight exhibition can also be viewed in its entirety on the digital display wall in the Hardiman Foyer during the month of December. This is a multi-part online collection that provides over 1,000 hours of training videos. It includes re- enactments and also footage of actual therapy session. It allows viewers the opportunity to view expert therapsists at work and learn intricacies of behaviour, tone, facial expression, and body language that define successful counselling experiences. The current trial of English Historical Documents Online expires this Friday 12 December 2014. English Historical Documents is the most comprehensive, annotated collection of documents on British history ever compiled. Conceived during the Second World War with a view to ensuring the most important historical documents remained available and accessible in perpetuity, the first volume came out in 1953, and the most recent volume almost sixty years later. The sources include treaties, statutes, declarations, government and cabinet proceedings, military dispatches, orders, acts, sermons, newspaper articles, pamphlets, personal and official letters, diaries and more. Each section of documents and many of the documents themselves are accompanied by editorial commentary. The sources cover a wide spectrum of topics, from political and constitutional issues to social, economic, religious as well as cultural history. We continue our whirlwind journey through all things biblical in Special Collections, and on display in the reading room this week are items from the C17th and C18th. We begin with this commentary on the Song of Solomon composed by Paul Sherlock (1595-1646), an Irish Jesuit and president of the Irish College in Salamanca. Next up is the first complete edition of the Bible in the Irish language. The O.T. translation from Hebrew was commissioned by William Bedell (1571-1642), and the N.T. was translated from Greek by Huilliam O’Domhnuill (-1628). From the C18th we have this ambitious biblical atlas by a Dutch theologian who in fact never travelled to the Holy Land at all. His work was nonetheless an influential one, and it is believed that parts were borrowed by Sir Walter Raleigh (1552?-1618) for his History of the world. The Bookman was a monthly magazine published by Hodder & Staughton. 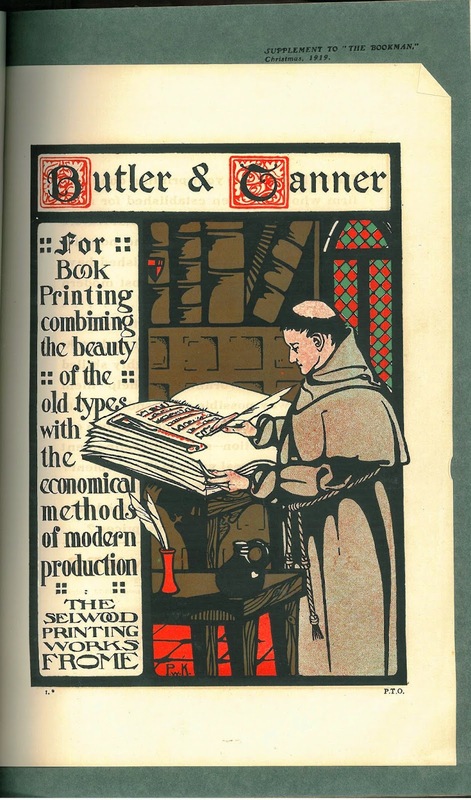 First published in 1891, it was initially conceived as an advertising tool for Hodder and Stoughton’s catalogue. William Robertson Nicoll, editor of the British Weekly, became its editor and continued in the role for many years. It was aimed at popularising literature by offering a 6d. monthly read to people with limited finance. As a journal for Book buyers, Book readers, and Book sellers, the Bookman combined reviews with short items of news about book people and essays on general literary subjects, as well as many illustrations. There were also special issues on particular authors. It was highly successful in commercial terms, and a useful source of income to writers as diverse as W. B. Yeats (1865 to 1939), A.E.W. Mason, Walter Pater , J.M. Barrie, Edward Thomas and Arthur Ransome. 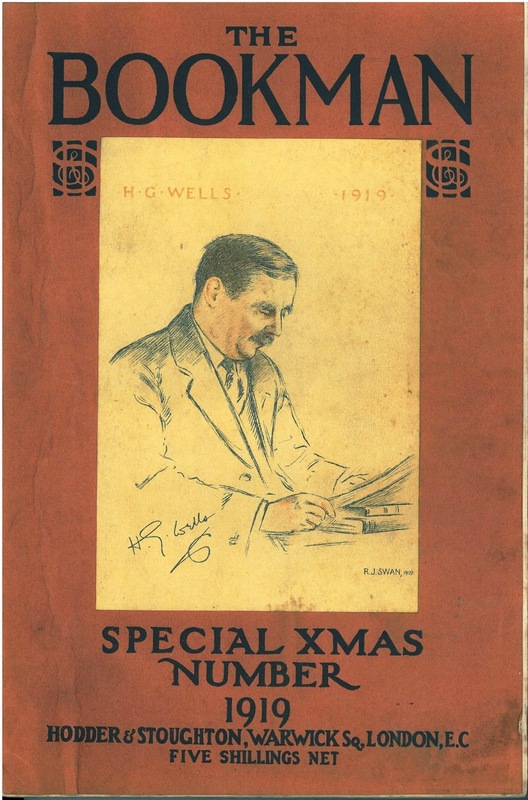 Each Christmas a Special Double Issue was presented with a section on Children's Literature and featuring tipped-in plates by important illustrators. The periodical was quick to respond to new technological innovations, including columns on film, photography and a new supplement called 'The Illustrated Bookman', which featured articles on travel writing and accompanying photographs that from today's perspective could be read as 'orientalist'. These photographs exoticized the locale, highlighting the places' strangeness, otherness and their attraction as a space for adventure and exploration. The journal published a number of survey articles on Indian writing, and regularly reviewed books on Indian politics. The journal was incorporated into the London Mercury in 1935, which was absorbed into Life & Letters to-day in 1939. The Library holds some of The Bookman in the original print editions in our periodical store. It can also be accessed online on the British Periodicals database, accessible through the library catalogue. If you have no assignments due, you are still most welcome to drop by to talk to us about your writing or ask us how we can help you next year. This month in Special Collections we are looking at the varied output of all things biblical, and on display this week in the reading room are items from the C15th and C16th. One of the rare incunabula in Special Collections is this Bible commentary by Nicholas of Lyra (approximately 1270-1349), printed in this instance by the famed Nuremberg Chronicle printer Anton Koberger (approximately 1440-1513). Its volumes are peppered with vignettes and larger illustrations attributed to Lyra himself, such as this image from Third Book of Kings. From the C16th, we have this polyglot edition of Psalms printed by the gifted and learned Sebastianus Gryphius (1493-1556) in Lyon. Also from the C16th, we have this curious and extensively marked anonymous collection of sermons in Latin. If you would like to view the Biblical Printing through the Ages exhibition, or consult any item from the St. Anthony's, Henry Library or King's Inns collections, please contact the staff of the Special Collections Reading Room in the Hardiman Research Building at specialcollections@nuigalway.ie. This month in Special Collections we focus on the Bibles and biblical miscellany in our Special Collections, from delicate incunabula to more modern works.